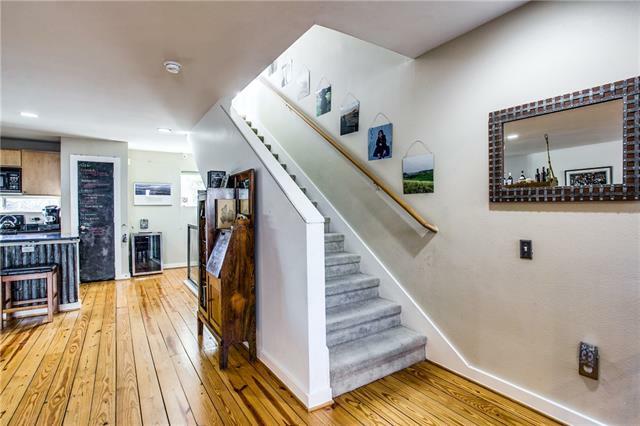 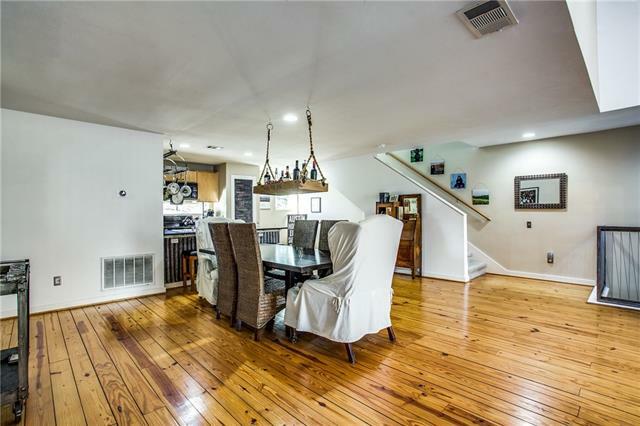 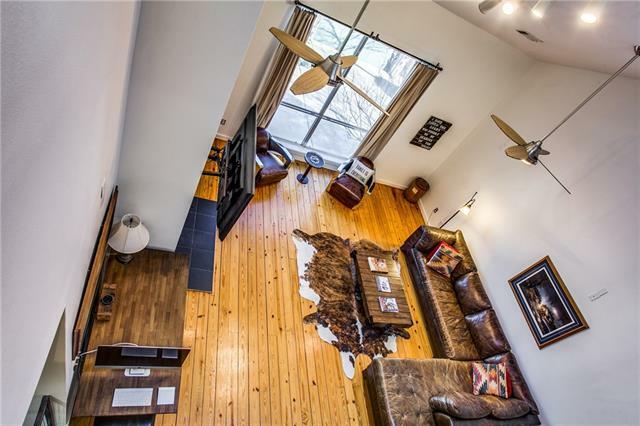 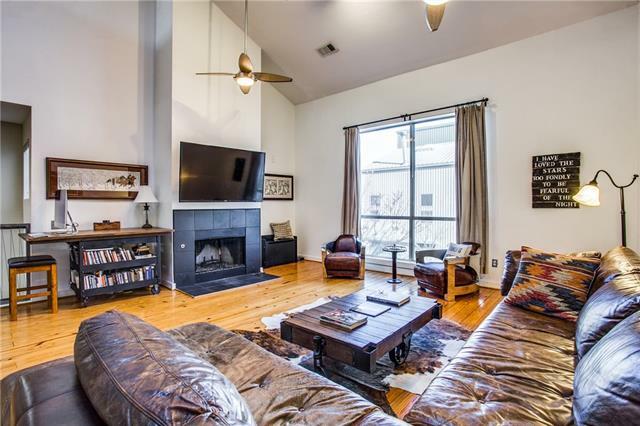 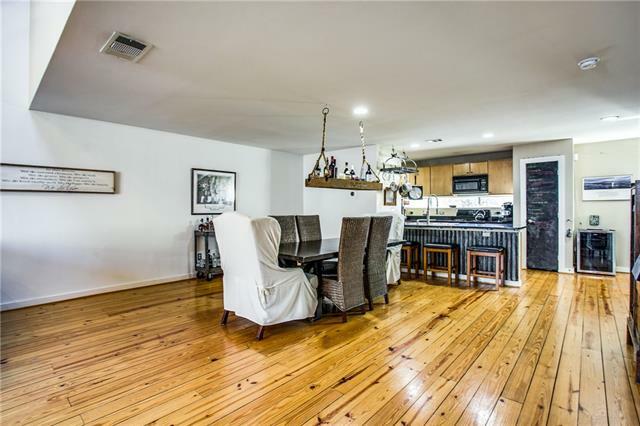 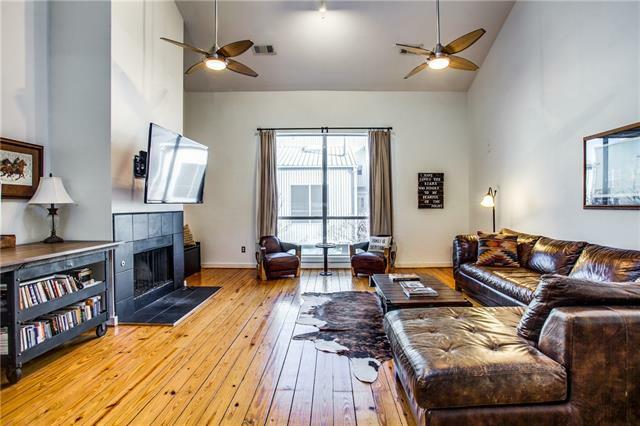 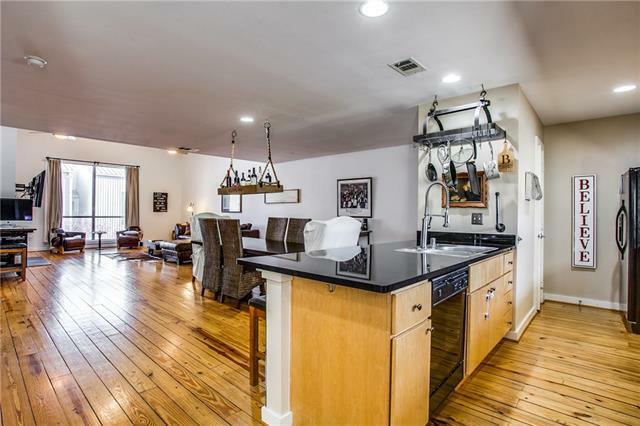 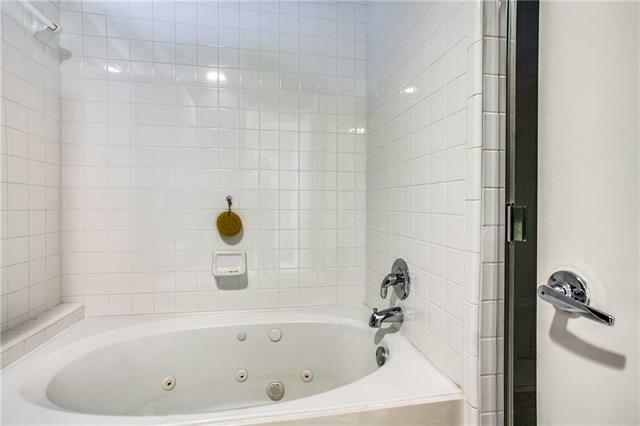 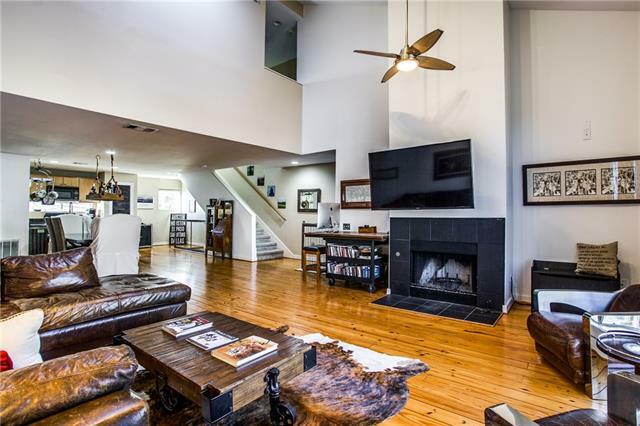 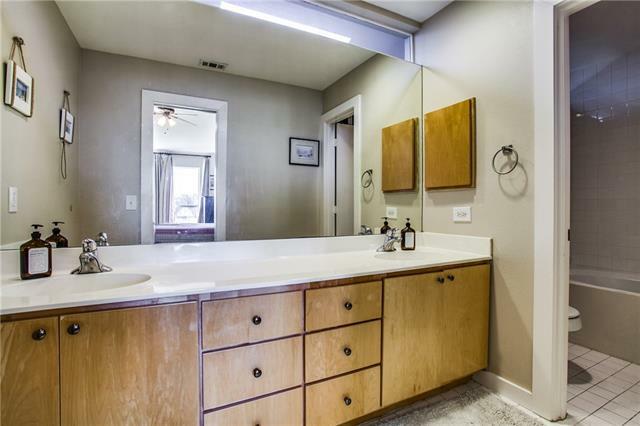 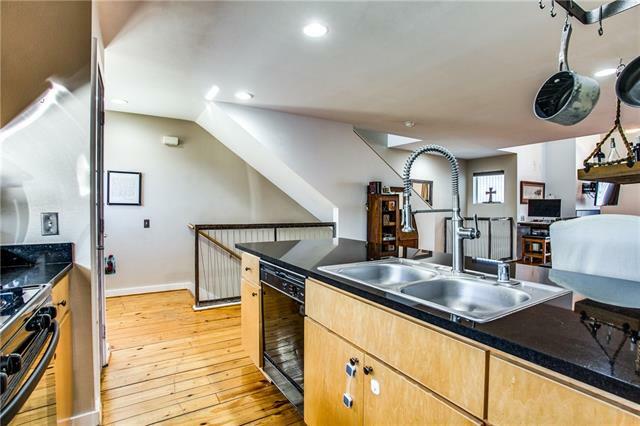 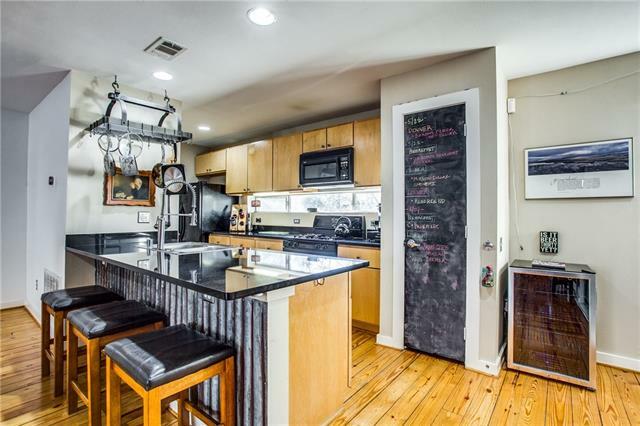 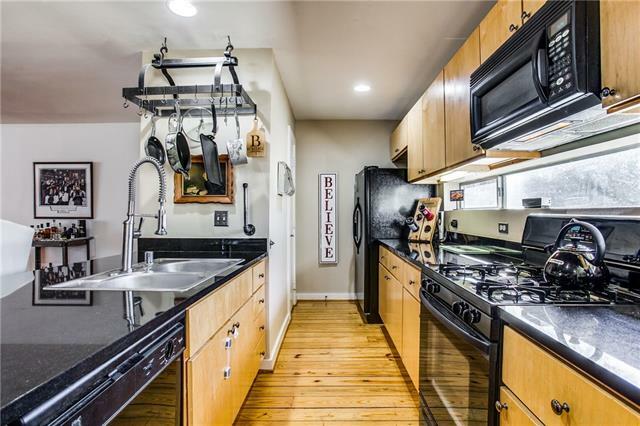 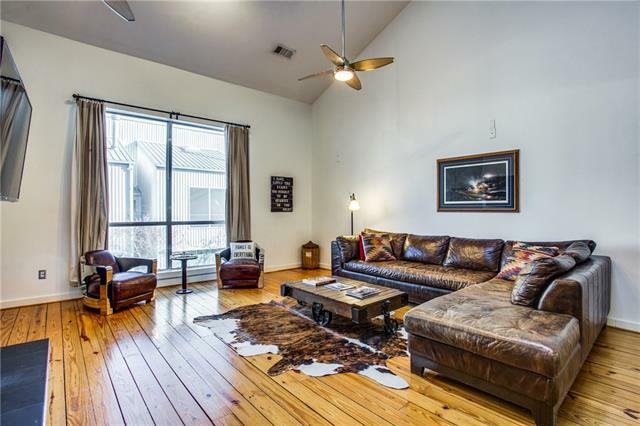 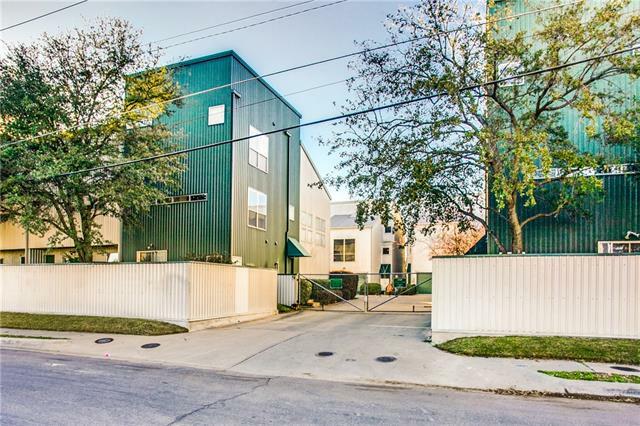 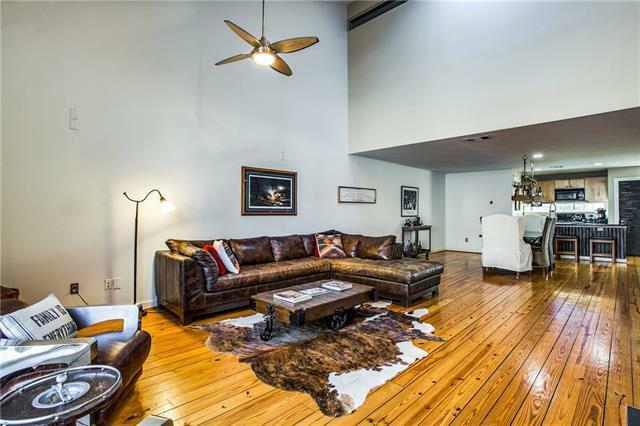 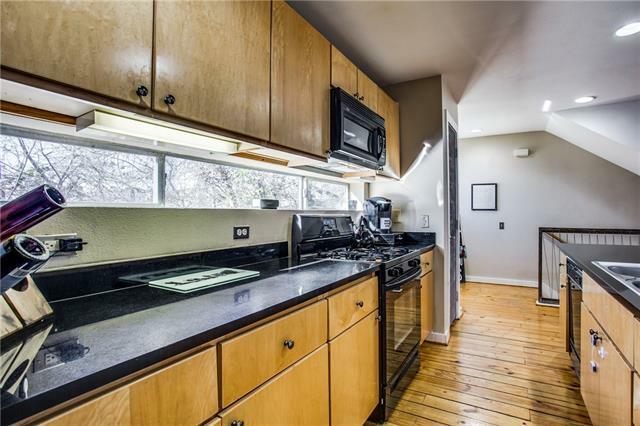 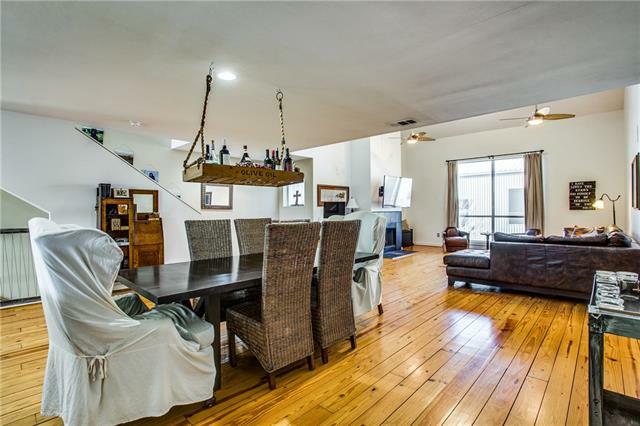 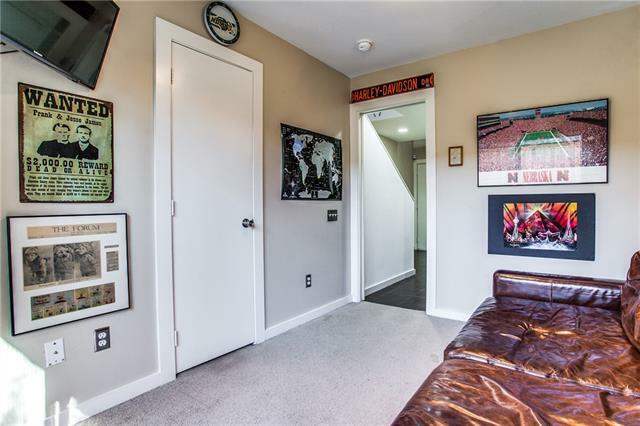 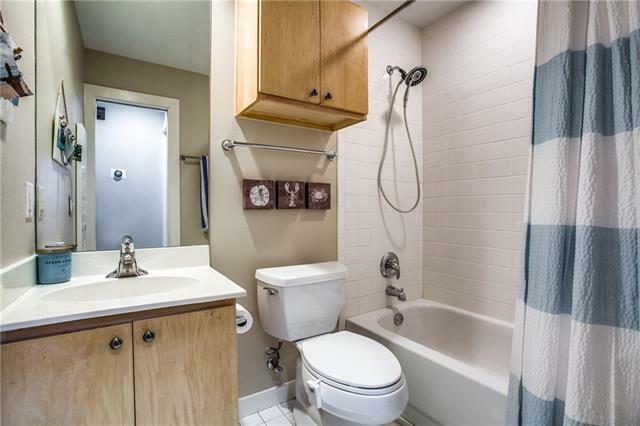 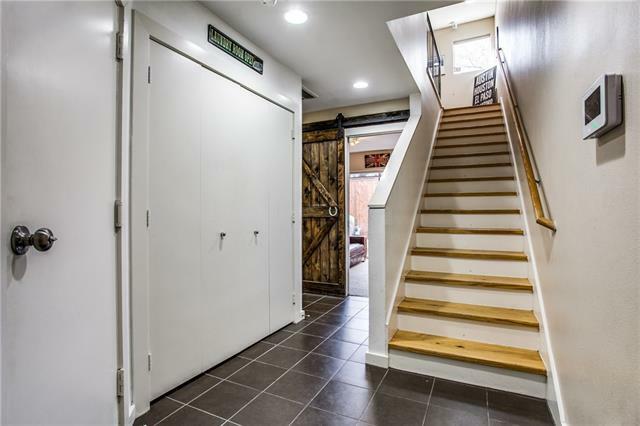 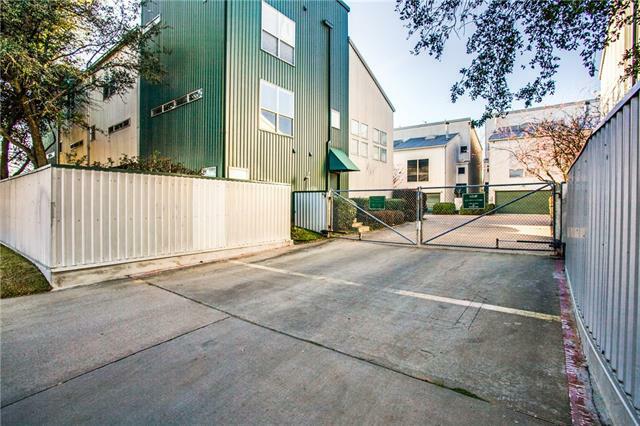 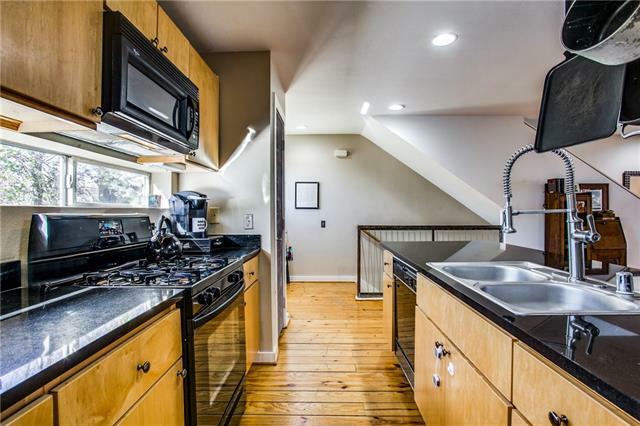 Beautiful modern contemporary townhouse in the Midtown area that is centrally located and equal distance in minutes to Deep Ellum, Uptown,Highland Park, and Lakewood. 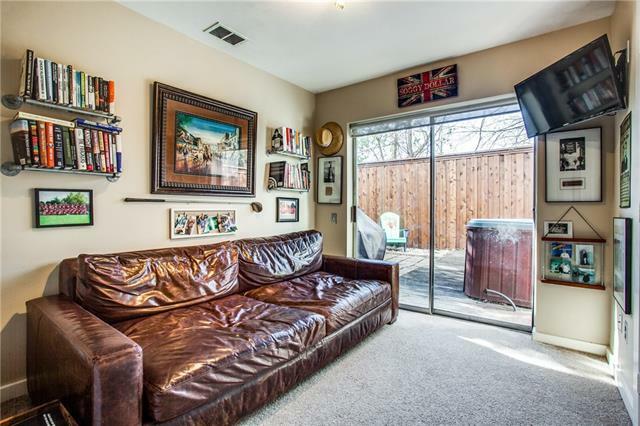 If your looking to be in the heart of the action this is it. 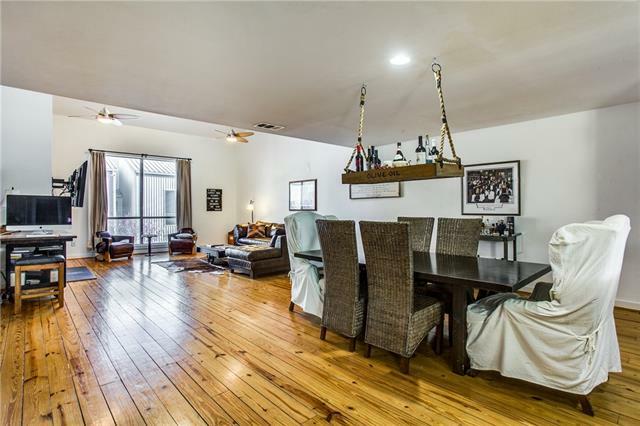 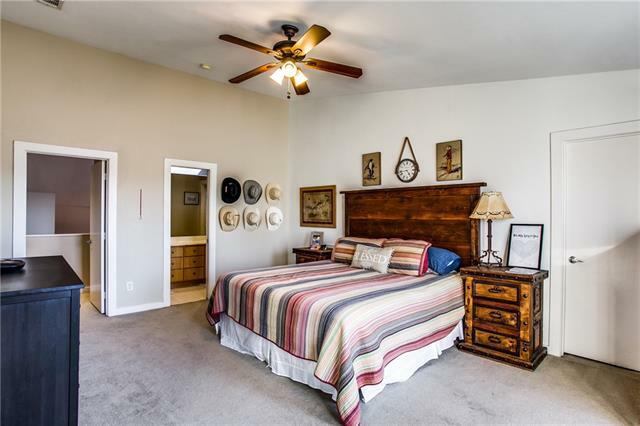 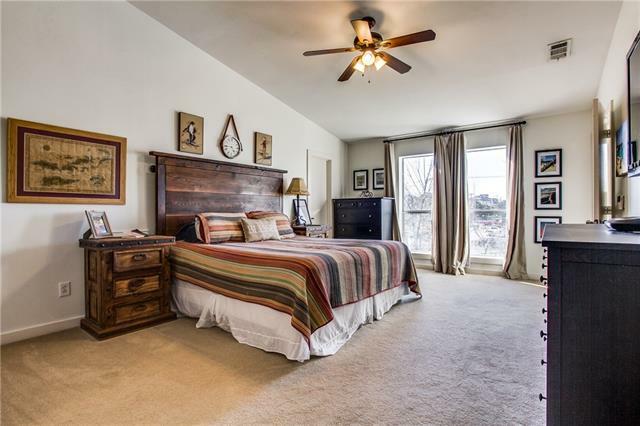 This 3 bedroom 2 bath town home features granite counter tops in the kitchen, wood floors in the living area, and vaulted ceilings in the main living area. 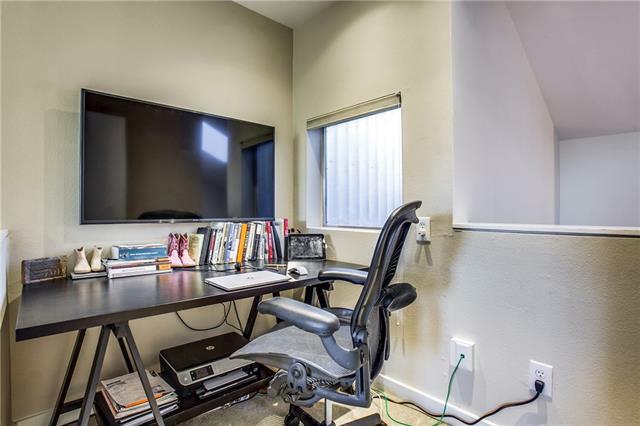 It also has nest thermostats, a jetted tub in the master, and a nice little office nook off the master over looking the living area. 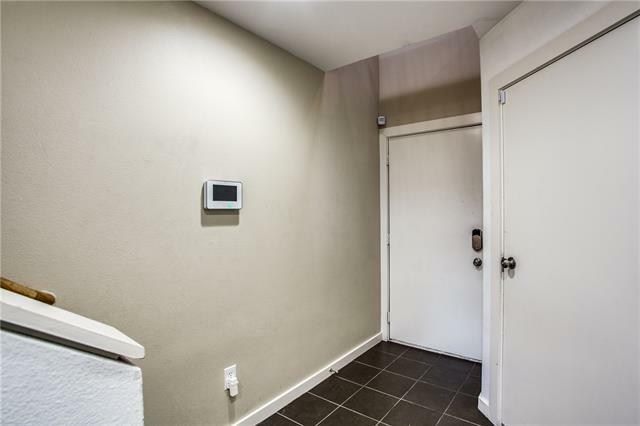 Vivint home security is negotiable. 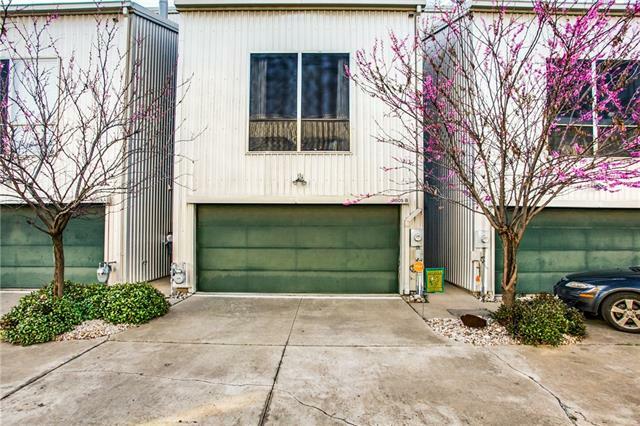 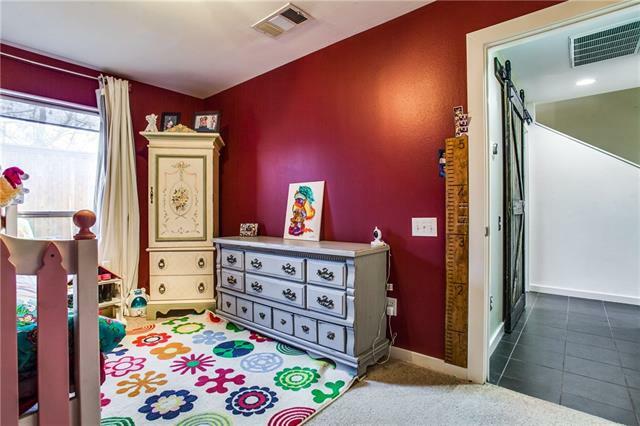 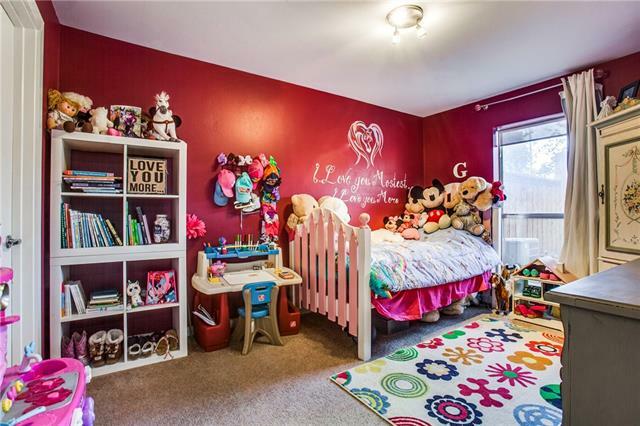 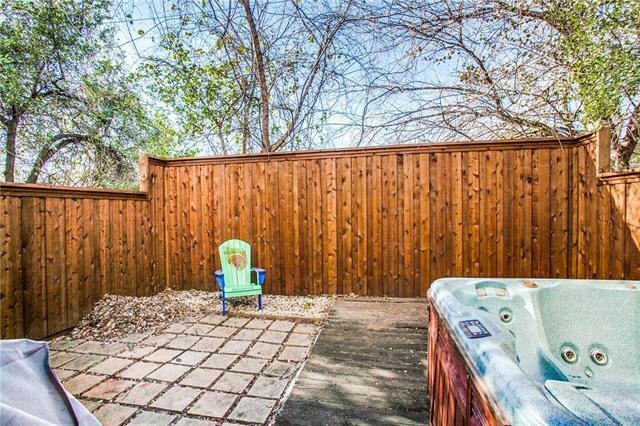 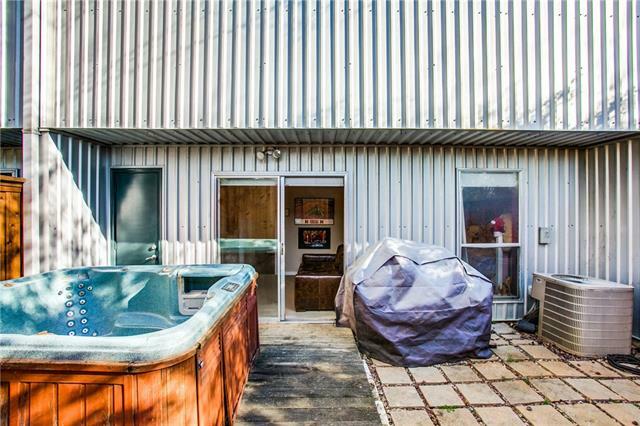 I would like more information regarding the property at 3805 San Jacinto Street, Dallas TX 75204 - (MLS #14043131).